So, you’re thinking of getting gutter guards to stop leaves and other debris from clogging up your gutters. 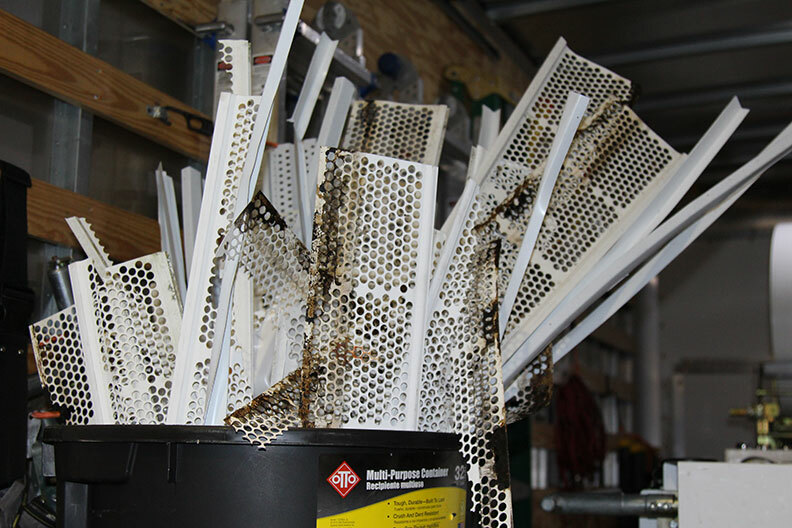 You’ve made the decision that micro mesh gutter guards are the best option for your home, but you’re still trying to choose between plastic and aluminum. What are the differences between these two materials, and which one is better for your home? The following information can help you decide on the best gutter guards. Plastic gutter guards are touted as being a lifetime solutions for your home. They might be a tad bit cheaper than stronger aluminum, gutter guards, but plastic micro mesh gutter guards come with a few disadvantages that you should take into consideration. Plastic costs less than aluminum, but it isn’t as durable. In fact, plastic gutter guards can become bent or warped over time, especially when they’re exposed to severe weather, such as hail and strong storms. They might also be damaged by falling tree limbs from storms or high winds. Plastic gutter guards can even warp and break just from being exposed to heat and cold over the years. Exposure to UV light from the sun can also damage them. Plastic gutter guards might keep your gutters clear for a short time, but you can’t count on having them last for several years. Instead, you’ll need to replace them much sooner than aluminum gutter guards, especially if they become damaged. This can keep them from being a more cost-effective solution, since you could end up spending more money in the long run (or short run) from having to replace them. 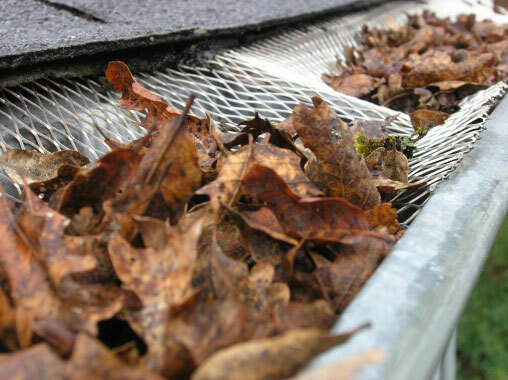 This popular leaf filter plastic gutter guard warps under sun and weather. All American Gutter Protection will remove and haul away your ineffective plastic gutter guards. Aluminum gutter guards offer a more effective way to prevent twigs, leaves and other debris from clogging up your gutters. These gutter guards provide some important benefits when it comes to protecting your home from water damage. Aluminum gutter guards are much stronger and much more durable than plastic ones. They’re able to handle temperature changes and severe weather throughout the year without warping, bending or breaking. This provides you with peace of mind that your gutters won’t become filled with debris and overflow, which would put your home at risk of water damage. Aluminum gutter guards offer a lifetime solution for keeping your gutters clear of debris. These gutter guards won’t become brittle over time, even when they’re exposed to snow, heavy rain, hail or other severe weather conditions. They won’t warp or bend when exposed to sunlight day after day throughout the year. When you have aluminum gutter guards, you can count on having gutter protection that won’t need to be replaced after just a few years. Instead, you’ll have gutter guards that will last for decades. If you need more information on aluminum gutter guards for your home or if you want to get started on having them installed, please contact All American Gutter Protection. We offer high-quality aluminum micro mesh gutter guards that can prevent your gutters from filling up with debris and overflowing. Aluminum gutter protection won’t bend, warp or fail like cheaper, ineffective plastic gutter guards. 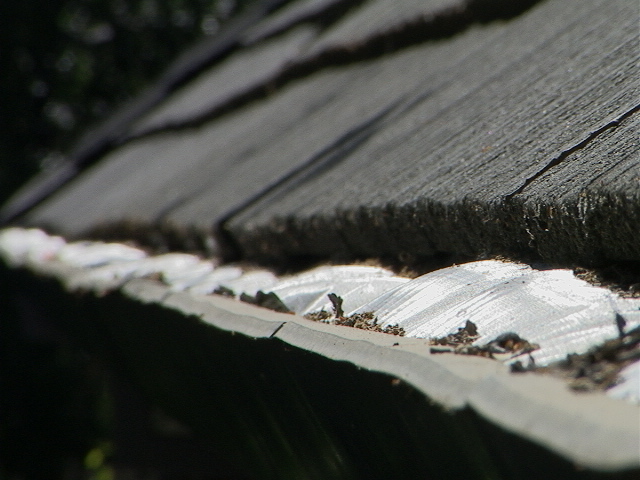 Hands down, aluminum offers homeowners better performance than cheap, plastic gutter guards.